Services - Family Counseling Service of NNY, Inc.
Family Counseling Service of NNY, Inc. provides professional counseling services to individuals, families, and couples. Founded in 1958, we are dedicated to the growth and development of our community. We aim to help people gain insight into themselves, and to live their lives with deeper passion, conviction and harmony. Our therapists utilize various modalities of psychotherapy and healing to provide the best possible opportunity for change. ​People seek therapy for a wide variety of reasons, from coping with major life challenges or childhood trauma, to dealing with depression or anxiety, to simply desiring personal growth and greater self-knowledge. A client and therapist may work together for as few as five or six sessions or as long as several years, depending on the client’s unique needs and personal goals for therapy. Marriage counseling helps couples of all types recognize and resolve conflicts and improve their relationships. Through marriage counseling, you can make thoughtful decisions about rebuilding and strengthening your relationship or going your separate ways. Some couples seek marriage counseling to strengthen their partnership and gain a better understanding of each other. Marriage counseling can also help couples who plan to get married. Premarital counseling can help couples achieve a deeper understanding of each other and iron out differences before marriage. In other cases, couples seek marriage counseling to improve a troubled relationship. You can use marriage counseling to help with many specific issues, including communication problems, sexual difficulties, conflicts about child rearing or blended families, substance abuse, anger or infidelity. 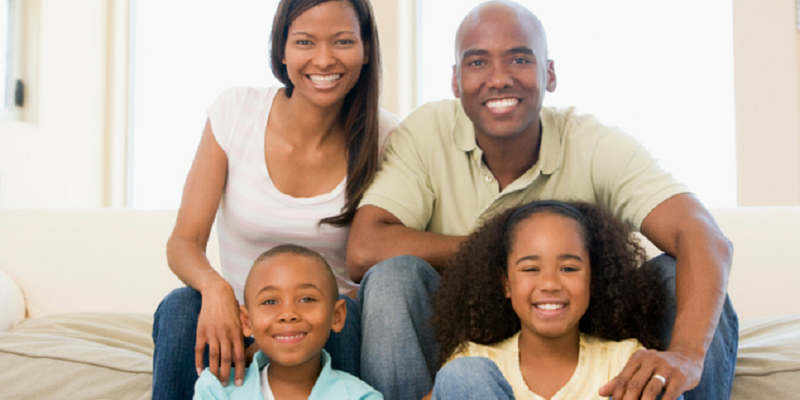 ​Family therapy can help family members improve communication and resolve conflicts. Family therapy can help you improve troubled relationships with your partner, children or other family members. 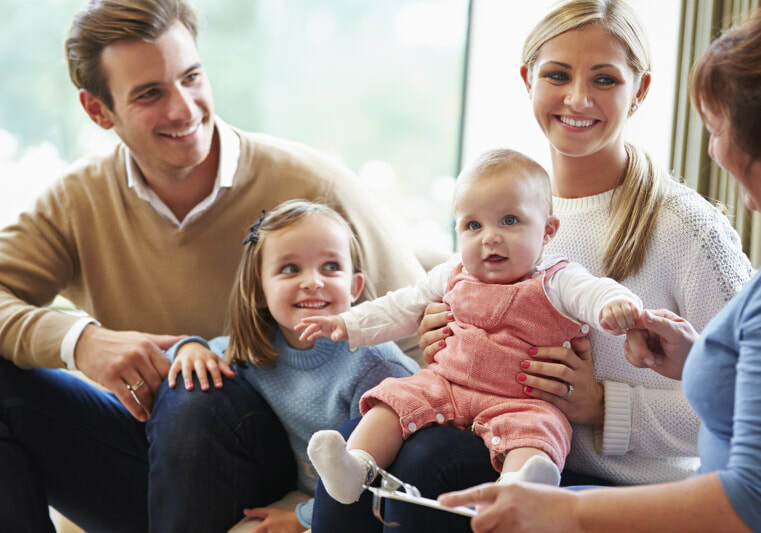 You may address specific issues such as marital or financial problems, conflict between parents and children, or the impact of substance abuse or a mental illness on the entire family. Parenting education focuses on enhancing parenting practices and behaviors, such as developing and practicing positive discipline techniques, learning age-appropriate child development skills and milestones, promoting positive play and interaction between parents and children, and locating and accessing community services and supports. Our agency offers the Nurturing Parenting Program. The Nurturing Parenting Program is an evidence based program for the prevention and treatment of child abuse and neglect. With 25 years of validation, SAMHSA (Substance Abuse, Mental Health Services Administration) and NREPP (National Registry of Effective Programs and Practices) along with program clearing houses at the state level have recognized the Nurturing Program as an effective program for the prevention and treatment of child abuse and neglect. Play therapy is a psychotherapeutic approach primarily used to help children ages 3 to 12 explore their lives and freely express repressed thoughts and emotions through play. Therapeutic play takes place in a safe, comfortable playroom, where very few rules or limits are imposed on the child, encouraging free expression and allowing the therapist to observe the child’s choices, decisions, and play style. The goal is to help children learn to express themselves in healthier ways, become more respectful and empathetic, and discover new and more positive ways to solve problems. ​Therapeutic play helps children with social or emotional deficits learn to communicate better, change their behavior, develop problem-solving skills, and relate to others in positive ways. It is appropriate for children undergoing or witnessing stressful events in their lives, such as a serious illness or hospitalization, domestic violence, abuse, trauma, a family crisis, or an upsetting change in their environment. Play therapy can help children with academic and social problems, learning disabilities, behavioral disorders, anxiety, depression, grief, or anger, as well as those with attention deficit disorders or who are on the autism spectrum. EMDR (Eye Movement Desensitization and Reprocessing) is a powerful and effective psychotherapy that enables people to heal from the symptoms and emotional distress that are the result of disturbing life experiences. EMDR relies on the brain’s self-healing capacity. It helps to activate your brain’s natural emotional healing system and remove improperly stored images, thoughts or feelings that get in the way. ​Hypnosis can be used to help you gain control over undesired behaviors or to help you cope better with anxiety or pain. It's important to know that although you're more open to suggestion during hypnosis, you don't lose control over your behavior. 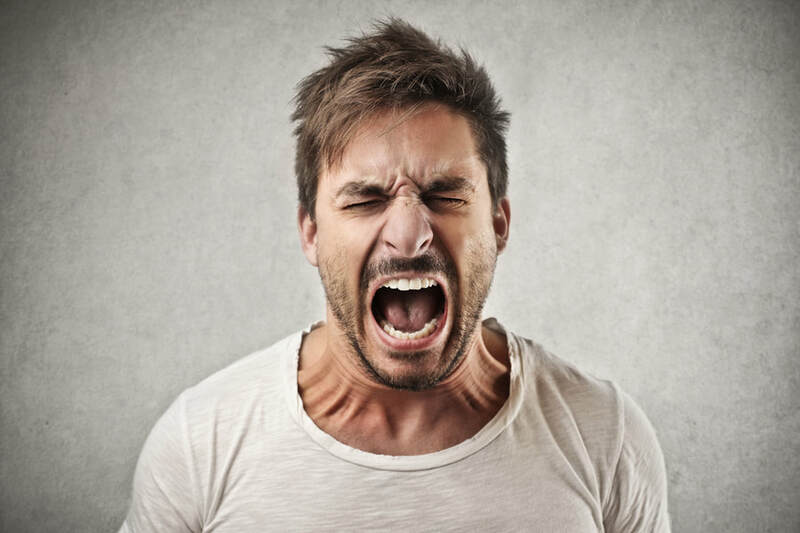 Our agency offers anger management in private, individual sessions. Our agency also has an Anger Management Group. The Anger Management Group is a 12 week, closed group which employs relaxation, cognitive, and communication skills interventions. This approach presents the participants with options that draw on these different interventions. ​Our Peace Group is designed to assist women who have been victims of domestic violence. The Peace Group is based on the Duluth, MN model for domestic violence treatment. The Peace Group is a 24 week psycho educational group that provides instruction, support, and self-help to increase awareness of domestic violence, and to support taking responsibility of controlling behaviors. ​Our Choices Group is designed for men who have been perpetrators of domestic violence. The Choices Group is based on the Duluth, MN model for domestic violence treatment. The Choices Group is a 24 week psycho educational group that provides instruction, support, and self-help to increase awareness of domestic violence, and to support taking responsibility of controlling behaviors. ​Post-Traumatic Stress Disorder (PTSD) is a trauma and stress related disorder that may develop after exposure to an event or ordeal in which death, severe physical harm or violence occurred or was threatened. Traumatic events that may trigger PTSD include violent personal assaults, natural or unnatural disasters, accidents, or military combat. Experiencing a life threatening event or reexperiencing chronic exposure to abuse or the aftermath of an event can lead to the development of PTSD. 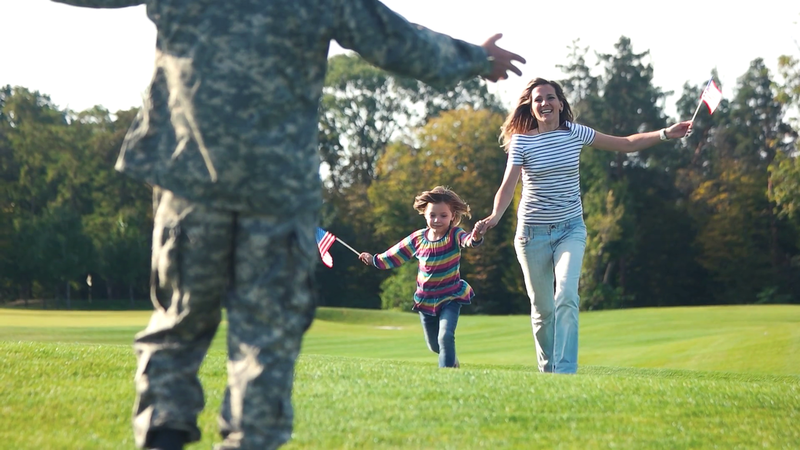 PTSD affects about 8 million American adults, and can occur at any age, including childhood. Women are more likely to develop the disorder than men, and there is some evidence that it may run in families. PTSD is frequently accompanied by depression, substance abuse, or anxiety disorders. When other conditions are appropriately diagnosed and treated, the likelihood of successful treatment increases. ​Roughly 30 percent of Vietnam veterans developed PTSD. The disorder also has been detected in as many as 10 percent of Gulf War (Desert Storm) veterans, about 6 percent to 11 percent of veterans of the Afghanistan war, and about 12 percent to 20 percent of veterans of the Iraq war. ​For veterans, factors related to combat may further increase risk for PTSD and other mental health problems. These include the veteran's role in the war, the politics around the war, where it's fought, and the type of enemy faced. Another cause of PTSD in the military is military sexual trauma (MST) or sexual harassment or assault that occurs in the military. MST can happen to men and women and can occur during peacetime, training, or war. Among veterans using VA health care, about 23 percent of women reported sexual assault while in the military, 55 percent of women and 38 percent of men have experienced sexual harassment when in the military.